A roll-on to help prevent ingrown hairs and razor bumps. 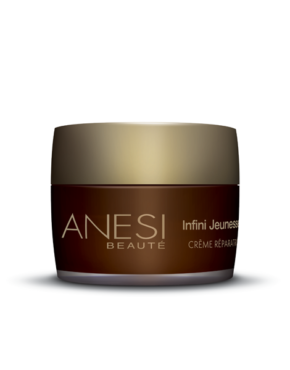 Produces a surface exfoliation that allows the hair to break through the skin without obstruction. 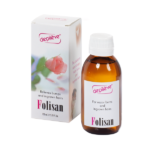 Excellent for the treatment of red bumps after waxing. Relieves irritation caused by razor bumps. Women can use on the bikini line, underarms, legs and facial areas. Men can use it on beards, neck, back, chest and legs. Main ingredients: Aqua, Propylene Glycol and Salicylic Acid. Apply roll-on directly over any waxed or shaven area. 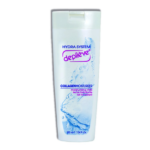 Product ID: 486 Categories: Depileve, Ingrown Hair Solutions, For the Body, Ingrown Hair Solutions, For the Face.